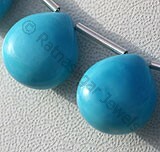 Every beautiful gemstone deserves to be taken care of and so does turquoise. 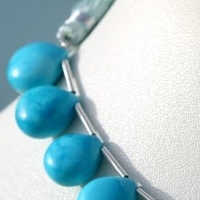 Turquoise is one of the most beautiful gemstone deserves to be taken care of and whatever be the method to store and take care of them is worth an effort. 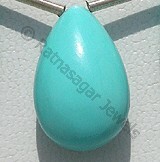 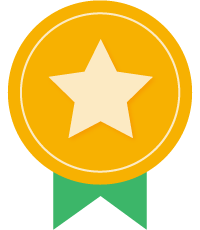 Being a relatively soft, turquoises are sensitive. 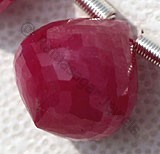 As the color may pale when the stone has been worn for a long time, even high quality stones today are treated with wax and subsequently hardened. 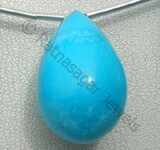 This treatment makes the sensitive gemstone more resistant. 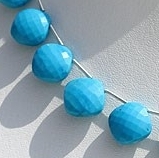 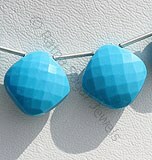 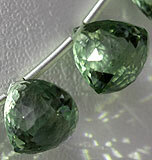 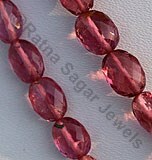 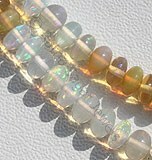 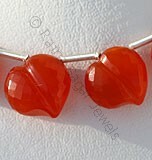 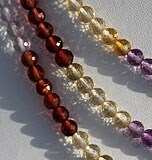 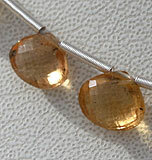 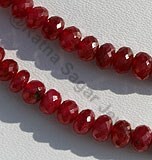 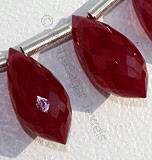 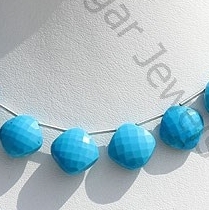 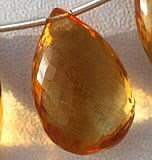 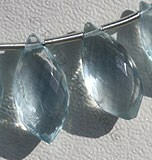 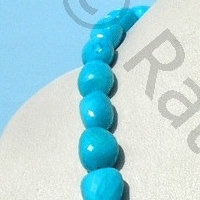 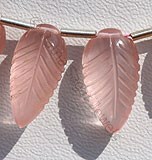 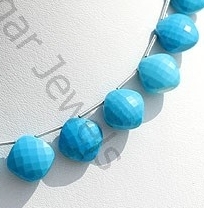 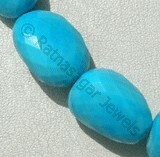 The gemstone beads should be protected from cosmetics, heat and bright light. 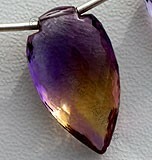 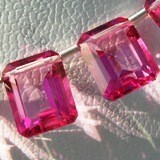 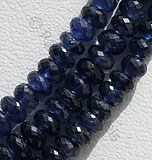 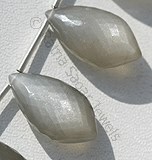 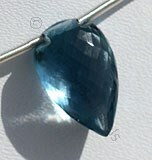 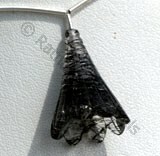 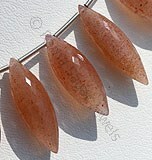 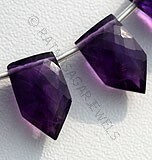 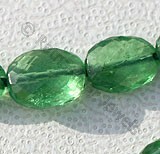 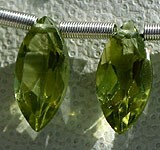 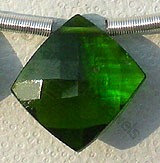 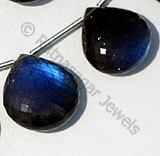 It is not a gemstone to take with you when you go sunbathing. 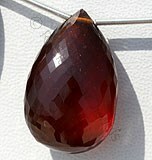 It is best to give it a clean from time to time with a soft cloth. 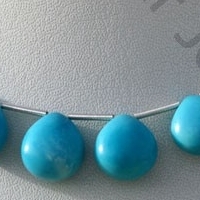 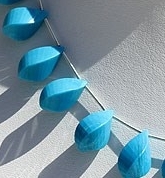 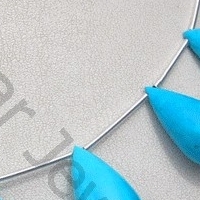 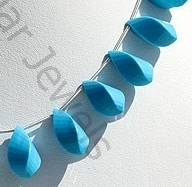 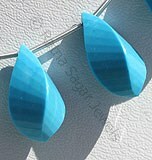 Handle your turquoise jewelry carefully to avoid scratching the stones. 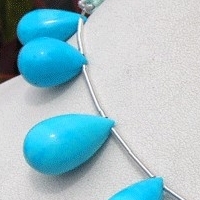 Do not store turquoise jewelry with harder gemstones or other materials that might rub against the turquoise and cause damage. 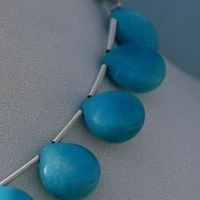 Keep turquoise away from high heat and chemicals such as oils, perfumes, and household cleaners. 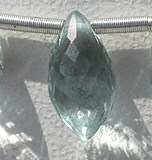 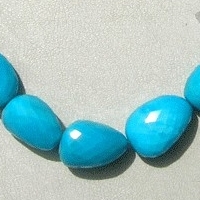 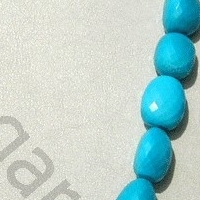 Even stabilized turquoise can be affected by a constant bombardment of chemicals. 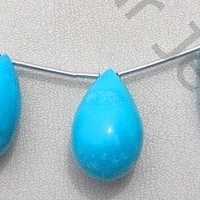 You may clean your turquoise in warm, sudsy water and dry it immediately with a soft cloth. 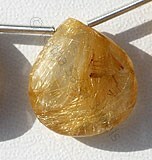 Avoid using commercial jewelry cleansers. 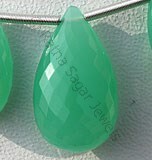 Ratna Sagar Jewels not only gives you the perfect gemstone but also tells you the methods to store your gemstone jewelry so as to keep it safe for a longer period of time. 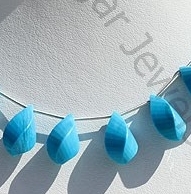 Turquoise is a variety of blue green natural mineral, which is treated and stabilized to enhance color, possess property of opaque with waxy luster and are available in blue color with micro spiral cut, Twisted Tear Drop Shape.